If your cat door is like ours, you can see the heating $$ leaking out during the winter. Pet doors are notorious for leaking air. For example a typical dog door leakage was 19 cfm/sf, which is a lot! This causes a challenge for meeting the Passive House standard for air tightness. 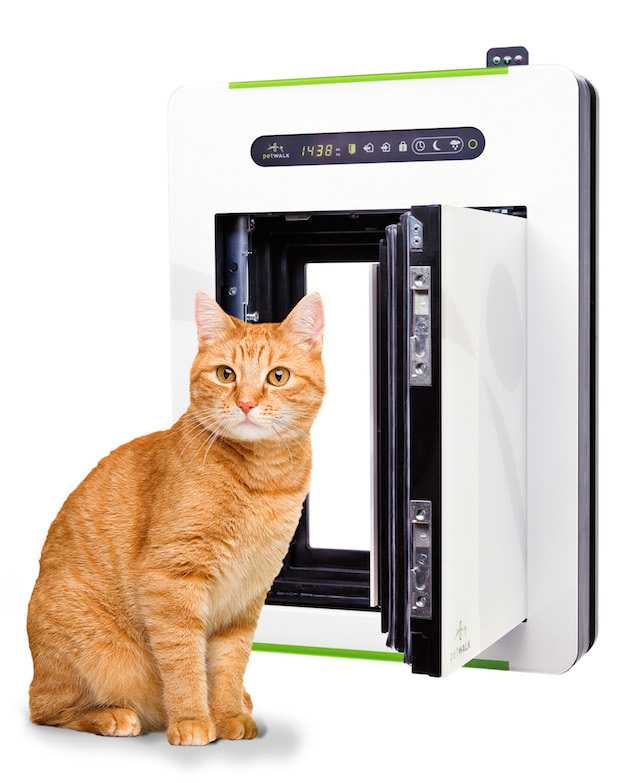 Click on the link to read more about two companies that are now making pet doors that meet Passive House requirements. Spoiler alert. They are not inexpensive.